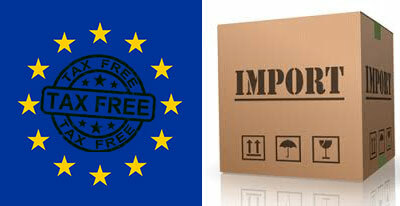 Enables you not to pay IVA until the imported goods are placed in use. Accrual of import customs duties. Unlimited storage under a suspensive IVA arrangement. The option of effecting partial dispatches. The possibility of handling, palletizing and sorting goods stored in the warehouse. Benefits for any European Union company. Self-management of IVA payments for the purchaser in relation to periodic settlements. A VAT warehouse or DDA is a very useful tool for optimizing foreign trade transactions in Spain from tax and financial standpoint. 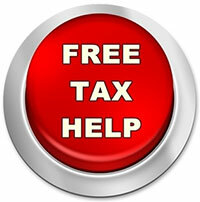 This entry was posted in Import europe, Import taxes hacks and tagged DDA license, DDA warehouse, defer VAT, VAT warehouse.